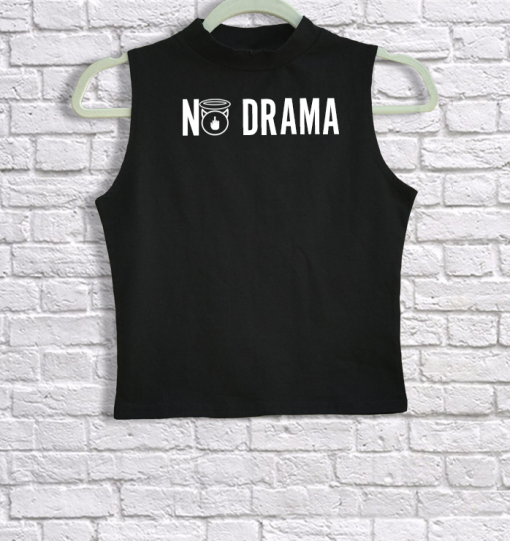 Our NO DRAMA Ladies High Neck Crop Vest is for all those ladies who don’t need no drama. 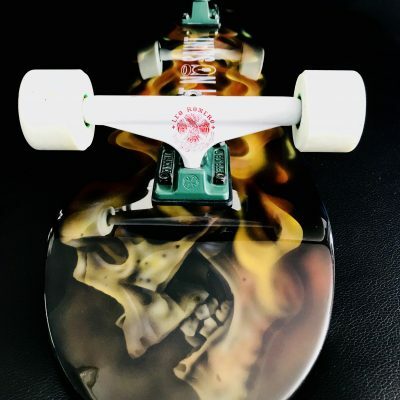 These are great for making a statement or just to wear while you are chilling out. 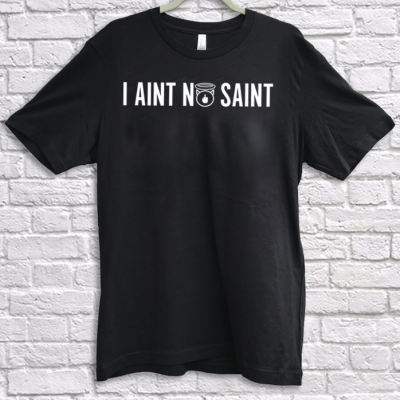 Grab one of these Ladies cropped vest’s which are part of the I Aint No Saint Streetwear range. Printed on a 96% Cotton 4% Elastane Ladies High Neck Crop Vest. This TShirt has a soft funnel neckline with no sleeves and is a fitted, cropped style.